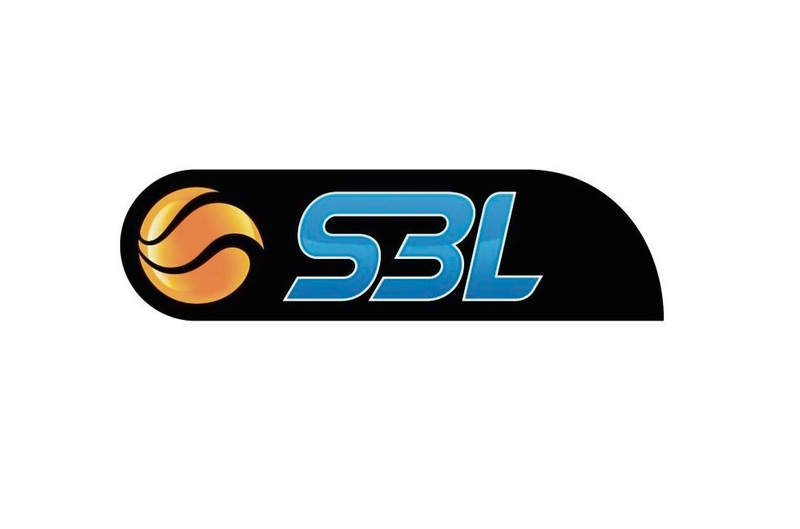 STIRLING Senators star Cody Ellis is one of five State Basketball League (SBL) players to be named in the Men’s SBL Team of the Week for Round five. Ellis joined Cockburn Cougars player Najee Lane, Perth Redbacks Jourdan DeMuynck, Geraldton Buccaneers Maurice Barrow and Lakeside Lightning’s Daniel Alexander. Ellis was a standout in the Senators win against Perth Redbacks with 29 points, four assists and nine rebounds. The Senators had a successful weekend against the Redbacks with both the men’s teams and women’s teams recording wins, 107-103 and 76-68 respectively.